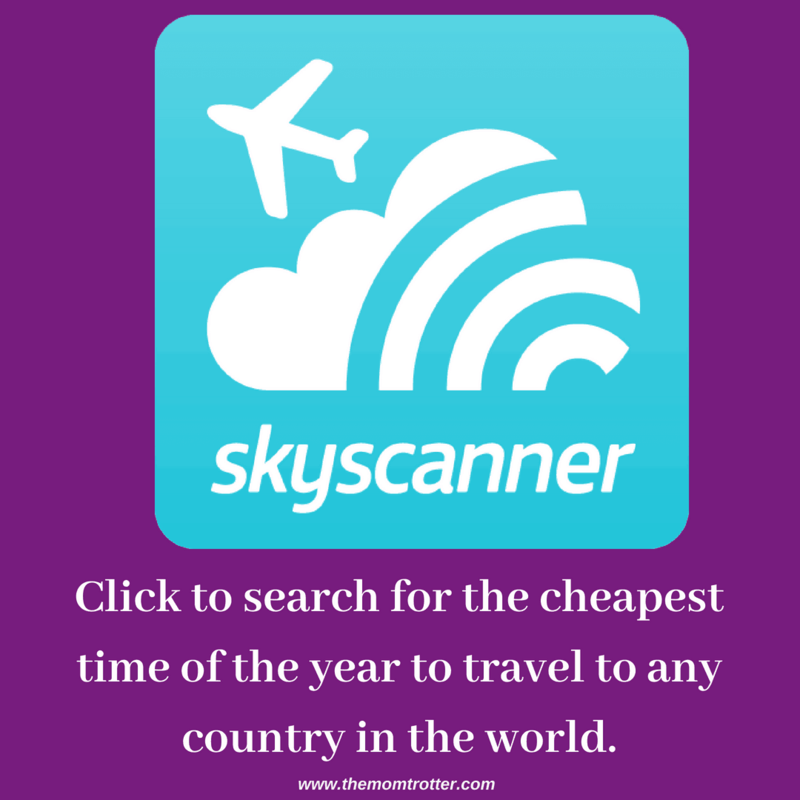 Use Skyscanner to book flights. 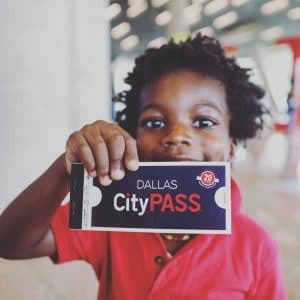 You can search for the cheapest city to fly to as well as the cheapest month to fly to anyplace in the world. 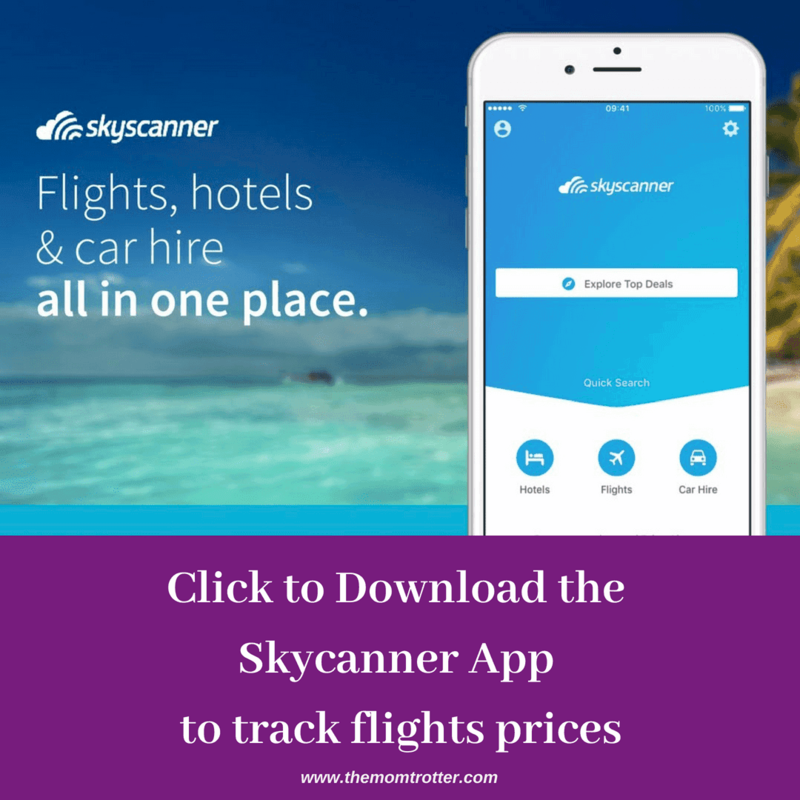 Make sure to download the Skyscanner App to ensure that you get price alerts for all flights that you are tracking. 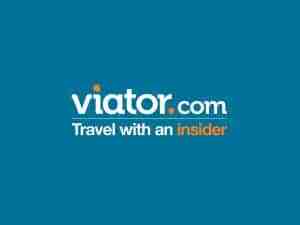 Use Tripadvisor to read reviews on hotels as well as find the lowest booking prices for hotels and more. 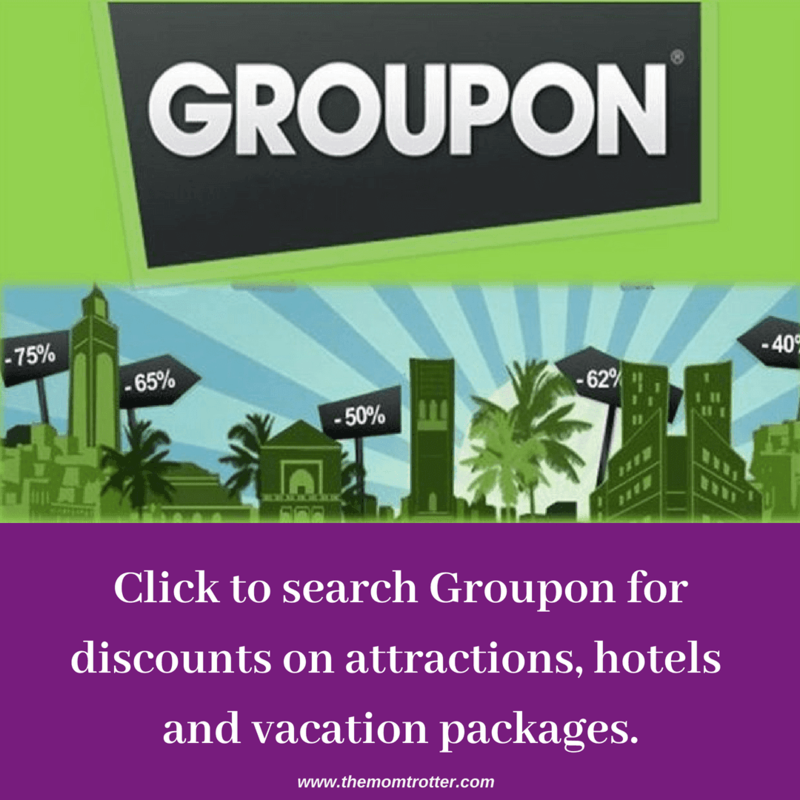 Use Booking.com to find affordable hotels. 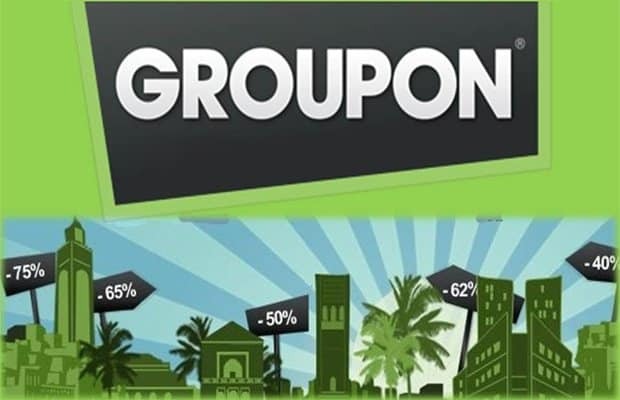 Use this Groupon Referral link to sign up for Groupon, and then book you hotel or flight and hotel on Groupon. 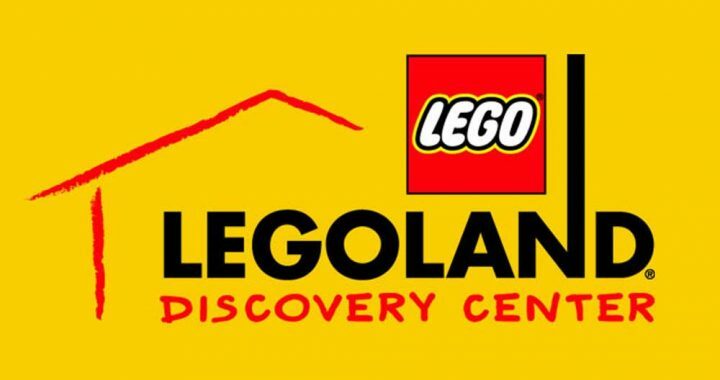 Any kid who loves Legoland will love the Legoland Discovery Center as well. 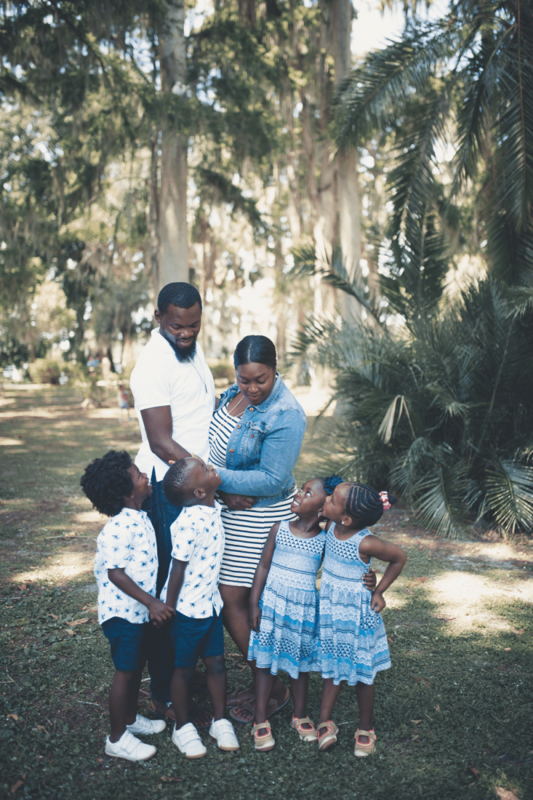 They are located in the following places: Arizona, Atlanta, Boston, Chicago, Columbus, Dallas, Kansas City, Michigan, Philadelphia, Westchester, San Antonia and Toronto. 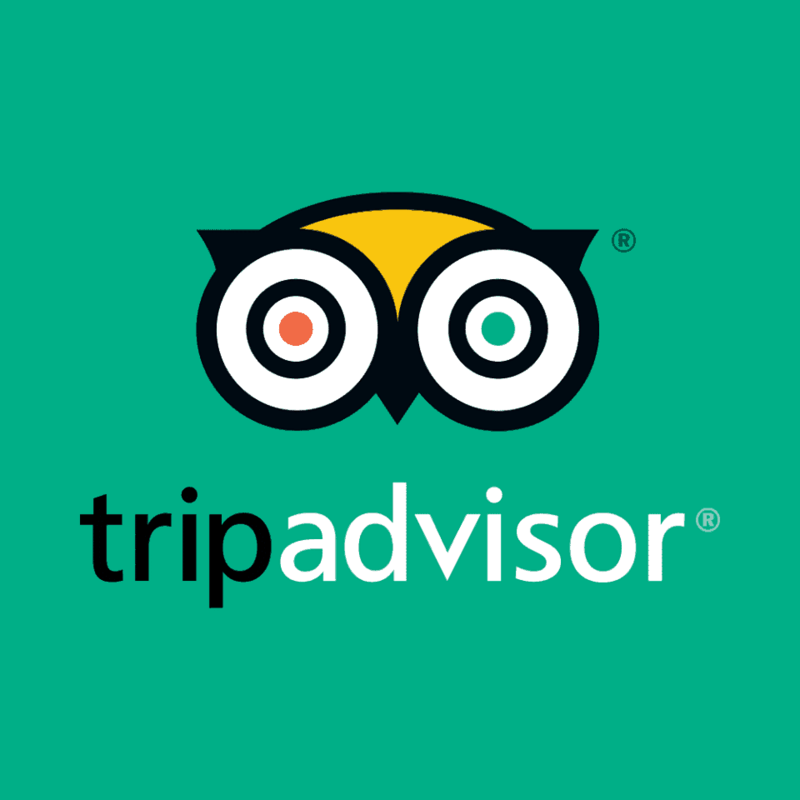 Use Tripadvisor to read reviews on attractions as well as find the lowest prices. 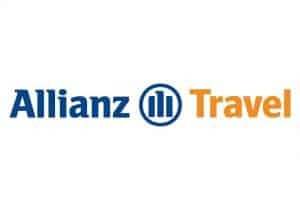 Allianz Travel Insurance is the insurance company that we use. 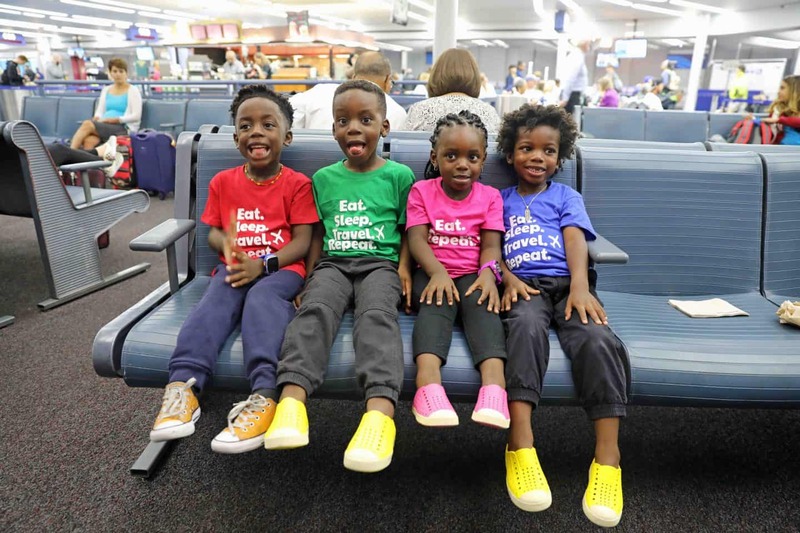 We usually purchase a year long international coverage that covers us in every country we travel to. Better safe than sorry! When we travel, we use the Airport Parking Reservations website to find airport parking for the duration of our stay. They have some pretty good discounts too. By booking with Cruise Direct, you can get the best cruise deals. 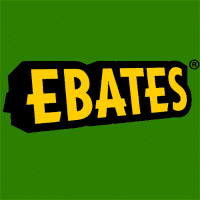 You are already shopping and spending your money, why not get a percentage of your money back? 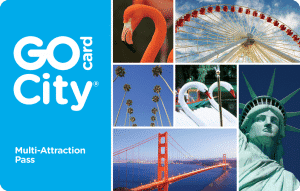 Click HERE to Sign up using my referral link for a $10 bonus. 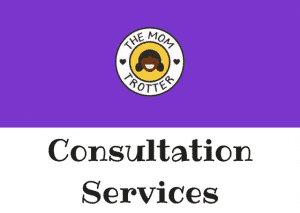 If you need one on one consultation, or full vacation planning, please click the photo below, make a payment for the service you want and we can arrange a time to meet. 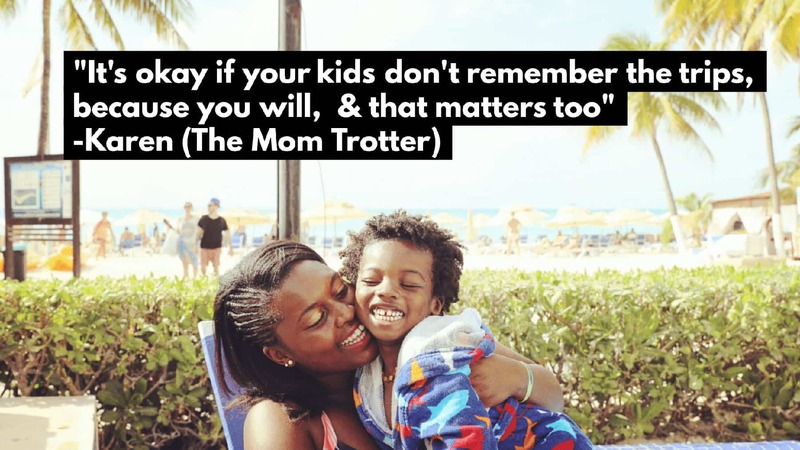 Feel free to email me at themomtrotter@gmail.com with any questions.